Jackie Shroff was born into Gujarati family on 1st February 1957 in Udgir, Maharashtra state. 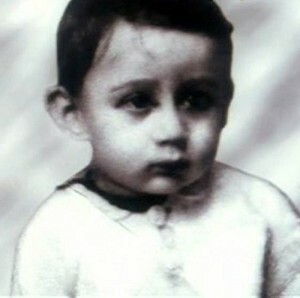 His birth name is Jaikishen Kakubhai Shroff but he uses Jackie Shroff as his screen name. He started his career as a model for local advertisements. He made film debut in 1982 through Bollywood film Swami Dada in a supporting role. His debut in lead role was with co-starring Meenakshi Sheshadri, Sanjeev Kumar and Shammi Kapoor. 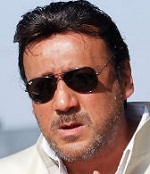 Jackie Shroff subsequently appeared in commercially successful films like Parinda co-starring Anil Kapoor, Madhuri Dixit, Nana Patekar and Anupam Kher, Hum Bhi Insaan Hain co-starring Sanjay Dutt, Raj Babbar, Neelam and Jayapradha, Tridev co-starring Sunny Deol, Naseeruddin Shah, Madhuri Dixit, Sonam and Anupam Kher, Baap Numbri Beta Dus Numbri co-starring Kader Khan and Shakti Kapoor, Saudagar co-starring Dilip Kumar, Raaj Kumar, Manisha Koirala, Amrish Puri and Gulshan Grover, among other films. He was born to Kakubhai and Rita Shroff. He is married to his longtime girlfriend Ayesha Dutt since 1987. 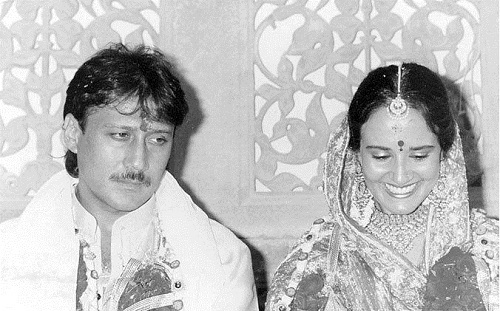 The couple founded a media company Jackie Shroff Entertainment Limited. 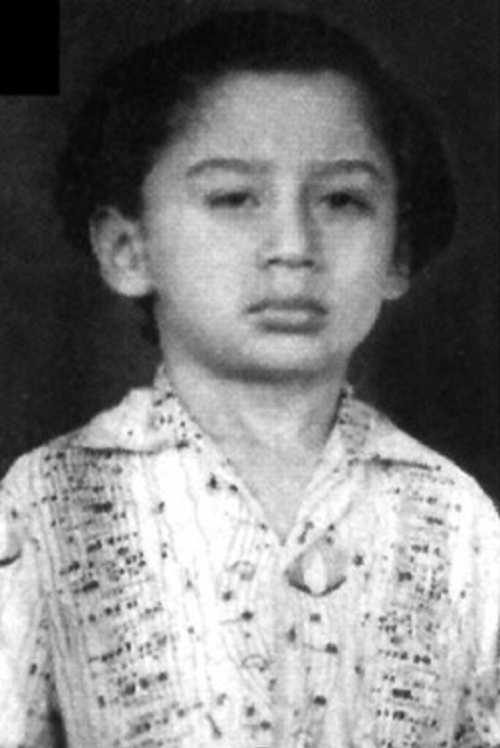 The couple gave birth to a son named Hemant Jai also known as Tiger Shroff and a daughter named Krishna.